Knowing what business model to choose from can be challenging for a lot of entrepreneurs. When I first started online, I struggled choosing a model that would work. I tried all sorts of strategies and tactics, but didn’t really make any significant earnings from them. But after a lot of trial and error, I finally found something that did work. 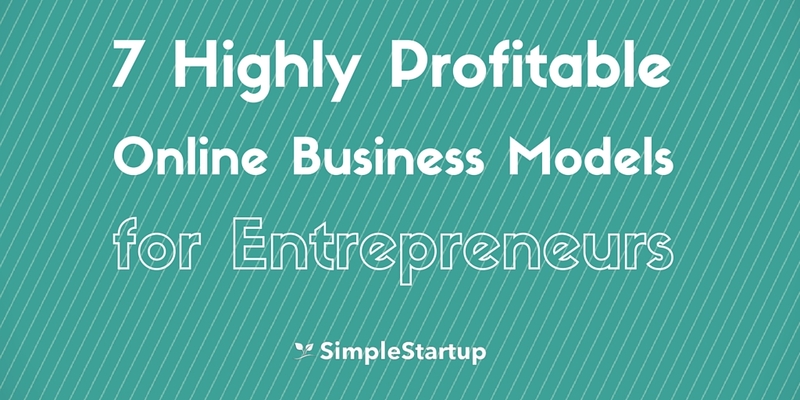 There are many business models to choose from, but in this post, I’m going to present 7 different models that I have used to for myself or my clients to build profitable online businesses. Creating online courses is one of the best ways I know to build a profitable business. There is not much you need to invest in other than a good microphone, a screen recording software, presentation software and learning management system (LMS). All of this can cost less than $500 to get started with this business model. To build an online course, you can use an LMS such as Teachable or Thinkific. The one I’m currently using for myself and clients is Teachable because it’s easy to setup and use, great features, and well priced. There is no one size fits all when it comes to learning management systems, so chose a platform based on your needs and budget. You can also setup your courses using WordPress. There are many membership plugins available such as Digital Access Pass, MemberPress, and so on. It will take longer to setup your own hosting membership site with course access, but the benefit is that you have much more flexibility in terms of design and function of the platform. If you want to get up and running quickly, then you can sign up to become a Udemy Instructor and get paid a percentage every time a student enrolls in one of your courses. The main thing is not to get bogged down by details. If you’re not a techie, then it’s probably best to go with an LMS such as Teachable or Thinkific. If you’re need more control over the look and feel of your platform, then WordPress + Membership Plugin will probably be the best route for you. And if you want to get started immediately without the hassle of setting up your own site, then use Udemy or Skillshare to promote your courses. The done-for-you business model is the one of the most lucrative out of all the business models. When I first got started online, I primarily offered web design and Search Engine Optimization (SEO) for clients and was able to charge premium monthly prices for my services. I also hired a virtual team to help with the workload which made it much easier to focus on the marketing and sales. Now, even though I have implemented other business models, I still run my digital marketing agency so it continues to be a great source of income for me. This is something you can add on to your sales funnel as a high-end service. For example, if you’re a social media expert, then you can also start offering social media management services to customers as an upsell. This way, you’ll increase the average order value per client and it can turn into long-term business. Think about what you can offer as a do-it-for-you service for clients to help them make their lives easier in some way. If you don’t yet want to create your own product and service, but still want to make passive income online, then look no further than the affiliate marketing model. I’ve had a lot of success with affiliate marketing and think it’s one of the best ways to make passive income online. Affiliate marketing is all about selling other people’s products and services. You get paid a commission every time someone buys the products through your link. For example, if you’re in the weight loss niche, then you can create a website that reviews all the different weight loss programs. When someone lands on that review page, and clicks through to the vendors site and buy the program, then you’d get paid a percentage of that sale. 4. Niche Affiliate Research – you can find affiliates by searching for your niche keyword in Google + affiliate. For example, if you are in the weight loss niche, type in “weight loss + affiliate”, and you’ll find a lot of different affiliate programs to join. Start by signing up to one of these networks, and going through their categories to find potential merchants to become an affiliate for. Keep in mind that you’ll already need a website in a targeted niche to apply for affiliate programs. So this would be great if you already have a blog or website and want to make some additional income. Do you like to write? If so, then creating and publishing ebooks using the Kindle Publishing Program can be a great way to earn passive income. I have worked with writers to get their books published on Amazon who’ve had good success with it. I wouldn’t suggest doing it without building your author platform first. In other words, you should have an email list of targeted readers, before you launch your ebook. The reason for this is because in order to get the best possible rankings, you’ll need people to buy your book. You’ll also need reviews. And it’s hard to do that if you don’t already have a group of people who are willing to buy, read and leave reviews for your book. If you don’t already have these things in place, then you won’t have as successful launch as you could. You may get sales in the beginning, but they’ll taper off as you drop in the Amazon rankings. So that’s why it’s vital that you get enough people to purchase and leave reviews for your book. 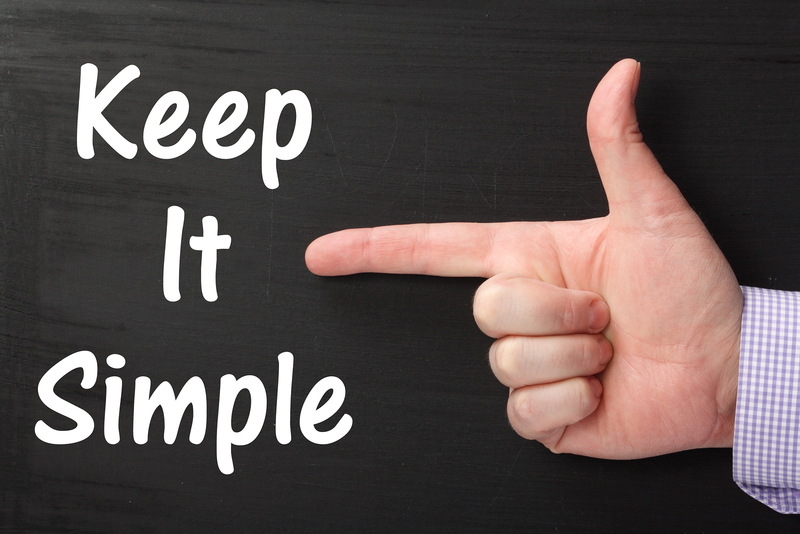 If you do the work upfront, you’ll be much more likely to maintain your rankings and see consistent sales. So if you already have an established email list, then it might be a good time to write and publish your book. Do you want to make sustainable and recurring income without having to deal with product launches and other challenges that go with marketing a product or service? Then the membership site model may be ideal for you. The benefit of running a membership site is that as long as you deliver value each month to your customers, you’ll don’t have to put a lot of time, effort and money into advertising — like you would in a product launch. For example, if you get 100 members at $37/month, then you can count on making $3700/month in revenue each month with the same amount of time and effort. Even if you had 1000 members, you wouldn’t have to put in much more effort since everyone is getting the same information each month. Keep in mind that this model, although very profitable, does involve work and is not completely passive. You’ll likely need to engage in the forums with your tribe, produce monthly courses, and live webinars or tele-seminars and provide additional customer service. Another great way to earn income online is to offer 1-on-1 or group coaching sessions. If you are a life coach or someone with expertise in an area that people could use some help in, then this may be a great business model for you. The benefit to coaching or consulting is that you can not only help your clients gain clarity and achieve results faster, but that you can also gain some valuable insights. By speaking to many clients, over time you’ll start to notice patterns and common problems that people have. Armed with the information, you can create additional products around their problems and challenges. This is also a great way to discover new niches. For example, when I started consulting clients, many of them told me they had challenges converting leads into sales. So I started offering conversion rate optimization services, which focused on optimizing their sales funnel, sales letters, emails, and so on, to improve sales conversion rates. So if you want to get started with coaching/consulting, then considering using it as one of your primary business models. If you’re a blogger, then placing ads on your site can bring in an additional source of income. When I first got started with blogging, the network I signed up for was Google Adsense, and started to earn a few dollars per day with it. After building additional websites in some other niches and started getting more traffic, I was earning at least $50/day of passive income within a short period of time. So I know it’s a great way to earn income. The only thing about ads though, is that you need a lot of traffic to your website to earn significant income. A lot of high-traffic news site like entrepreneur.com and huffingtonpost.com rely on ads and sponsors to generate their revenue. So if you plan to build a high traffic website (i.e news website), then this might be a great strategy for you. I don’t recommend this strategy for extremely targeted niches that don’t get a lot of traffic. I believe it’s better to focus on creating digital products, promoting affiliate offers and building your email list. 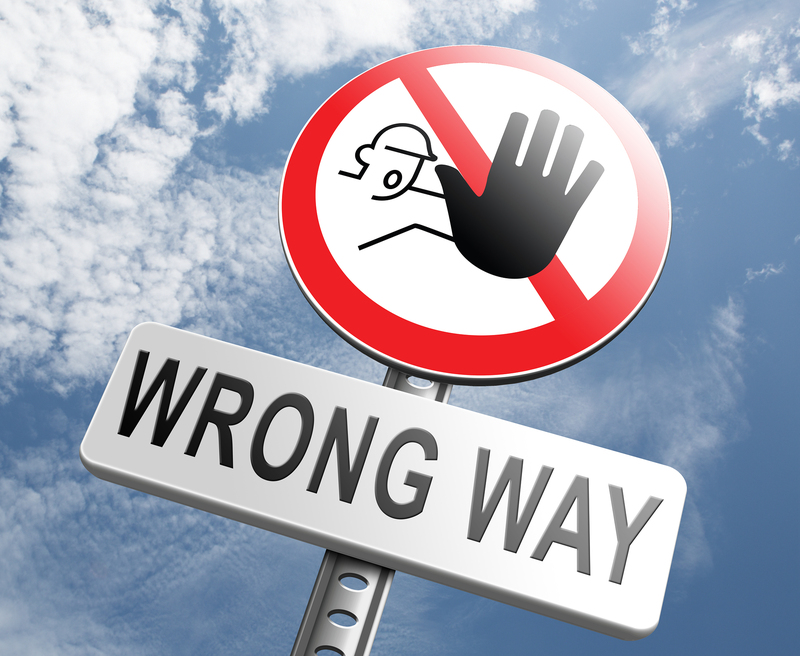 You don’t want people clicking away from your website when they visit. But if you’re just getting started and want to earn some additional revenue, then it might be worth doing to gain some confidence with online marketing.